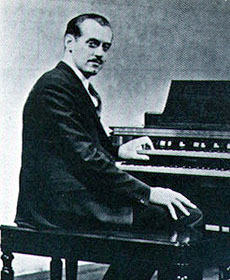 His patent for the Hammond organ was granted on 24 April 1934. Feuded with Donald James Leslie over his invention of the Leslie speaker. Held 110 patents.